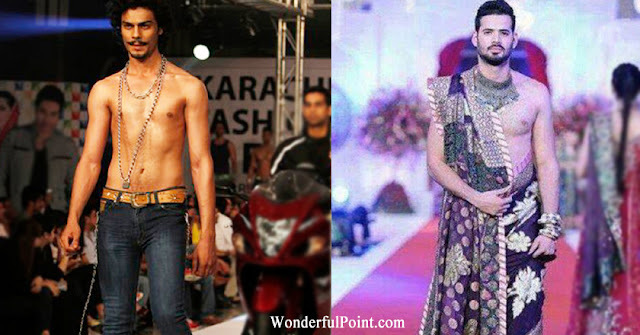 Pakistan's fashion industry is well regarded and considered generally of good taste. 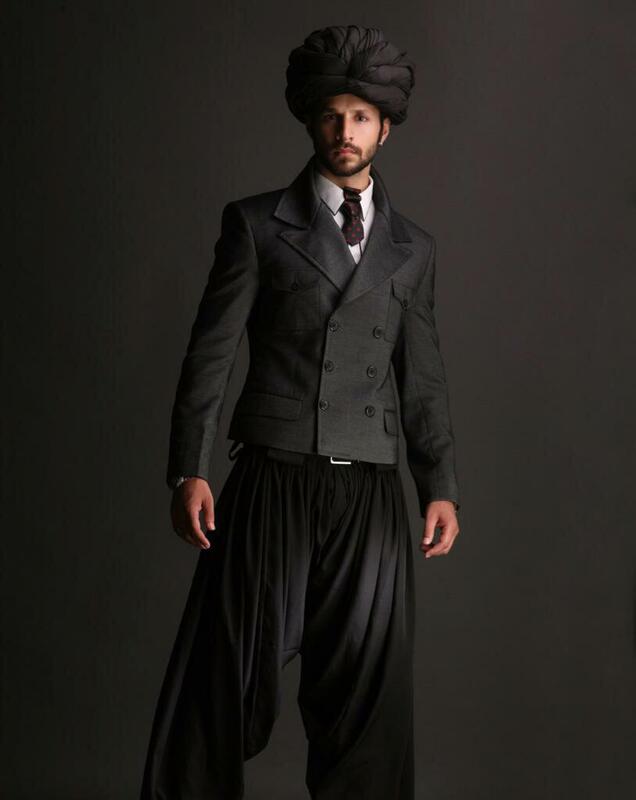 However, it seems industry is possessed or haunted by some awkward-spirits as male fashion outfits are completely hilarious and social figures have criticized this current sense of fashion. 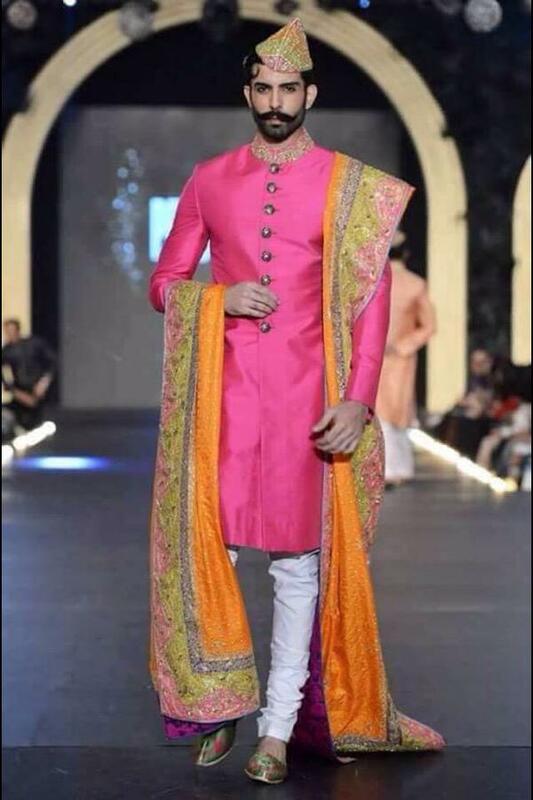 Male models in Pakistani fashion weeks are seen wearing dresses of females, net trousers, girls' sandals, hijaab, dupattas and even shirts of females. 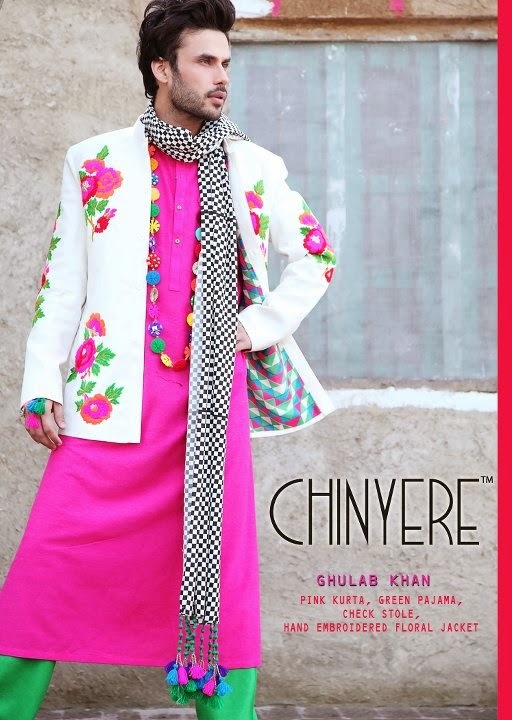 Many tried to get attention and set trend of bright colors such as pink that is widely associated with girls. These pictures were taken at various couture weeks and fashion shows where well known fashion designers and brands showcased their designs and patterns. These dresses are getting negative comments over the social media and people question the sense of designers thinking who wears these kind of dresses in a conservative country.